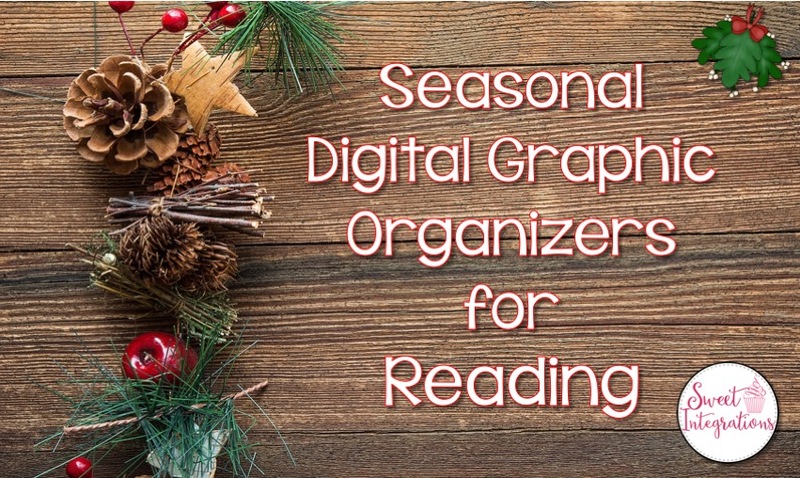 For a festive way for your students to do their reading assignments, try using Seasonal Digital Graphic Organizers. With digital graphic organizers, your students don't have to worry about paper and pencil and they can save their work in one location. They can easily be used on all devices. 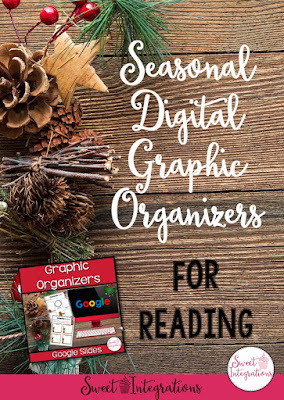 I've teamed up with my friends from The Reading Crew to share some of our favorite winter resources. You can win up to $325 in Gift Cards by visiting each one of our posts. We all have FREEBIES for each of you to go along with the blog post. To win a gift card, just enter the raffle at the end of the post. 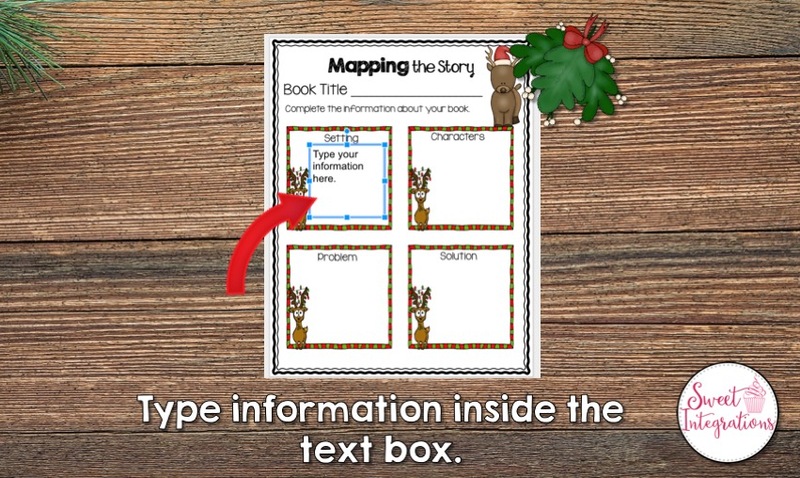 I love the flexibility of using digital graphic organizers. Students have the opportunity to be creative with their work and use the slides over and over again. 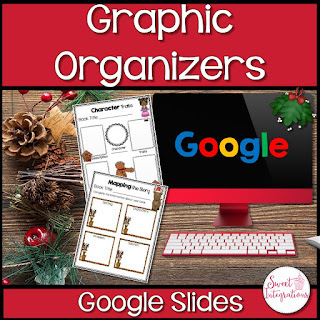 Digital graphic organizers are perfect for students with learning differences. Teachers and students can use choice boards for assigning the graphic organizer for the activity. I design my digital graphic organizers with PowerPoint, then save the slides as images. 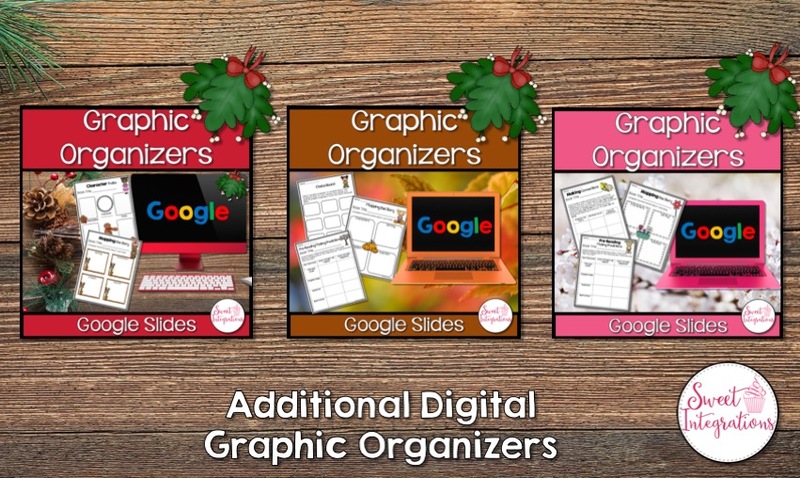 The images are uploaded to Google Slides. 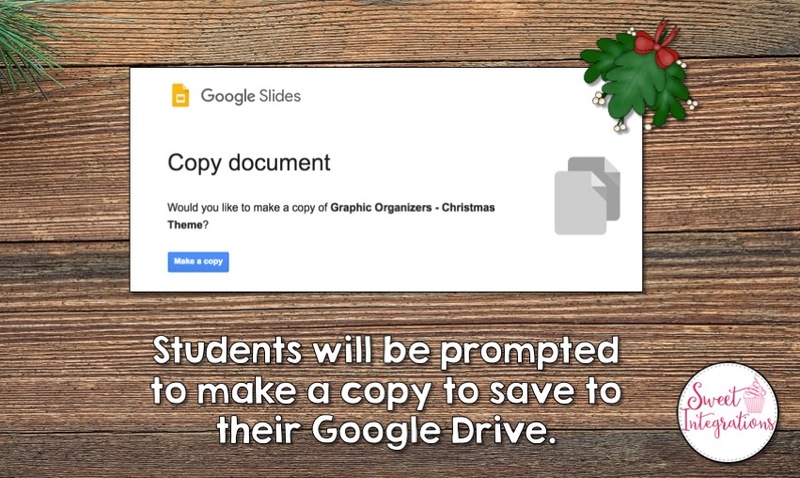 For students to be able to use them, the Google Slides are shared so the students will "Make a Copy" to save in their Google Drive. With Google Slides, teachers can add additional instructions at the bottom of the slide in the speaker notes box. 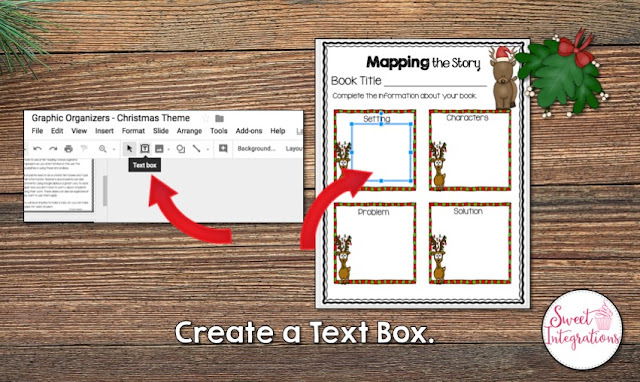 By clicking on the Text Box in the menu, students can then draw a text box on the graphic organizer. 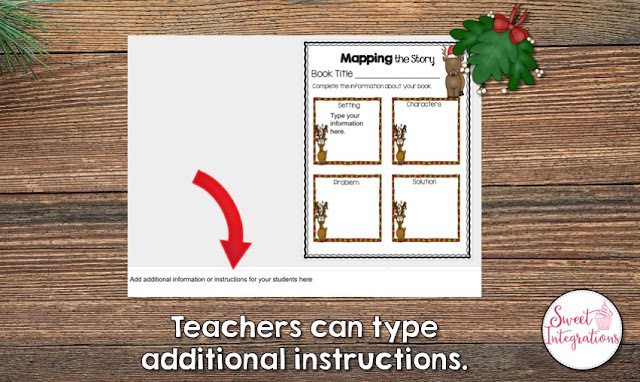 Students can even add images and photos to the graphic organizer. Teachers can give feedback on student work by adding comment boxes on the graphic organizer. 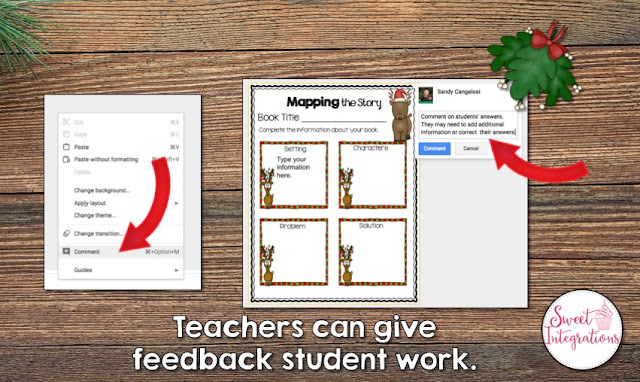 This is a great way students can edit their work and get personal feedback from their teacher. For your FREE sample, click HERE. To purchase the complete product, click on the image below. 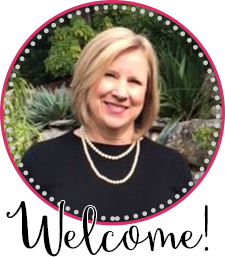 Don't forget to enter the raffles on each blog post! You can win up to $325 in gift cards. Thanks for joining in on our link up. It's so helpful having digital graphic organizers. Great post. I am sure that your students really enjoy using a graphic organizer on the computer. They look very colorful and engaging. Thanks for sharing.